Hey, great post. 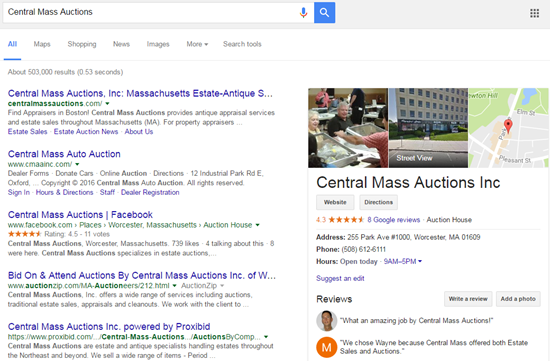 Influencing the SERPs for brand searches is a great way to go. 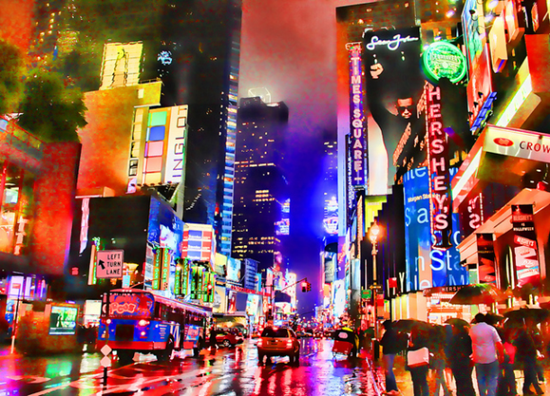 Many business owners don’t even realise they CAN influence heavily what Google shows about them. You got that right, Jason. This raises some great questions. I believe in the old adage that one should never place all their eggs in one basket. I agree about the eggs, Scott. Not sure what you mean by the last sentence, though. A great many of the so called “authorities” (excluding you) claim that Google doesn’t consider schema and image alt properties when ranking pages. They claim this because Google says so. You know as well as I do Phil, that Google doesn’t just lay all their cards on the table… The last sentence simply means, do what works – not what other claim. Hey thanks, Phil. A great article and an encouraging one too! 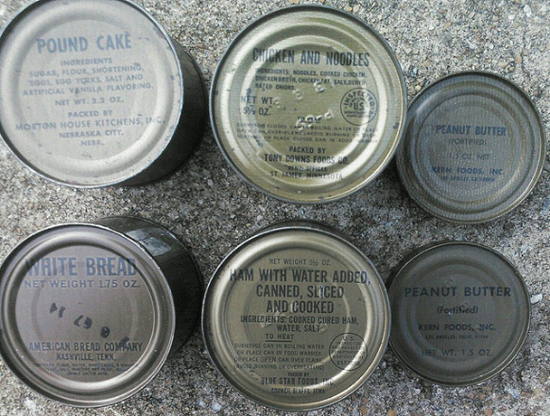 Phil…first of all, where can I get a can of pound cake MRE? (Ha!) In addition to all things SEO, this is also a good reminder that – if you actually score a site visitor, it’s probably a good practice to do everything possible to know who they are (email, SMS?)! Or, just work to make your site super sticky so they stay for a while. Or ask visitors to bookmark the site to make it easy to find again. Imagine putting all that work into pulling an actual human into your web and then releasing them back into the wild 99.9% of the time without any sort of tracking beacon? As most business websites do. Word of mouth advertising is always the best route, always. As are alternative ways to market a product or business. Just off the cuff, my team is presently using pokemongo to bring in web traffic, and for brick and mortar clients, foot traffic – and it’s working. Like Scott says, not all eggs in one basket. Marketing is about using multiple approaches to bring business to your client, and testing, testing and more testing on what works the best. Cheers and thanks for the insight. Word-of-mouth certainly is the heart and maybe the lungs. But you need the limbs, too. It’s useful to have many weapons in the armory, for sure. 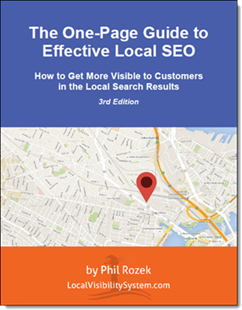 But just as email marketing has always had a place in the world and always will, so will good local (and non-local) SEO – whatever happens with the 3-pack. My question: I’ve heard quite a few people saying that ads in the pack will users back toward the organic results. I question this because I really doubt the average user will be able to tell the difference between paid and free listings, and won’t even care whether something is an ad or not if it connects them the business they want to contact. 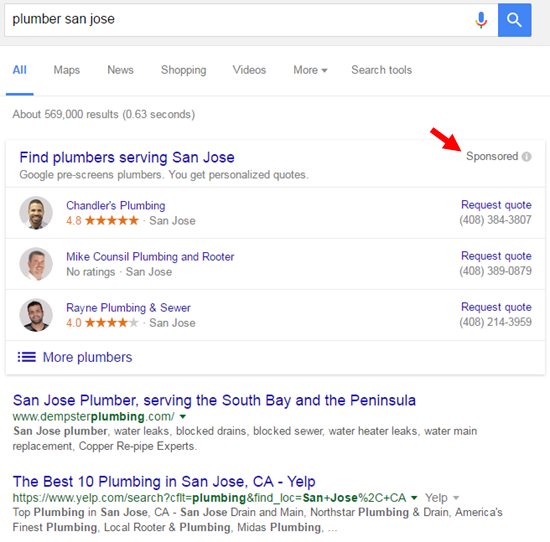 As Local SEOs, we are sensitive to ads in content, but my guess is that this stems from our job. I really respect your insight and wonder if you would consider explaining in a bit more detail why you think average users would shy away from local pack ads. Do have a theory about this? Hey Miriam, thanks for the great comment and question. My point is Google only became Google once people started trusting the quality of the results, and that trust isn’t a bottomless reservoir. Any given user can only tolerate a certain number of late-running dentists with rude receptionists, or crooked contractors, or hotels with bedbugs, etc. How many bad experiences a given person can take depends on the person and on how significant the bad experience was. People will dig a little farther into the SERPs once they think the extra trouble is less than the pain they could have avoided if they did their homework last time. The organic results sure have plenty of junk in them, too, but I’m just saying if more people can’t find what they’re looking for in the 3-pack, more of them will cast a wider net. 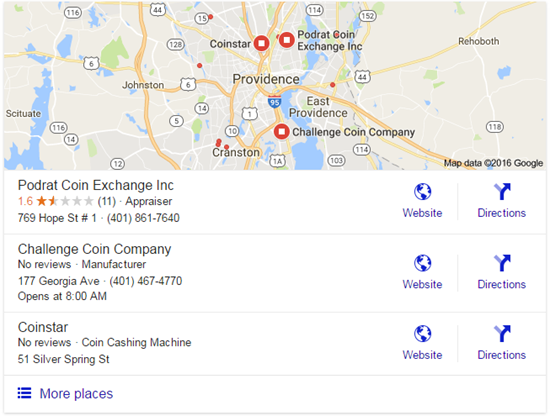 Now, I suspect Google is confident that the pool of local businesses that use AdWords isn’t worse than the ones that only want free visibility. (And I’d say that’s a safe assumption, to an extent.) I think this is where Eric Schmidt’s all-too-talked about “sort out the cesspool of the internet” comment comes in. Okay, this makes more sense to me, you putting it this way. I always find it a hurdle to imagine how someone who isn’t like me (doesn’t work on the Internet) uses the Internet. I think those surveys people are doing now (did you see that DejanSEO piece on KW research?) are providing amazing insight into how the average user actually uses the web. Thanks, Phil! Nice article Phil, and quite thought provoking. As a natural pessimist, I would not be surprised to see Google cram the 3 pack with ads, perhaps even in exchange for reducing the space given to adwords listings in search results, but you’re absolutely right that we as marketers will just have to adapt to whatever Google throws at us. ‘Evolve or die’ may well have to become the mantra. But that’s fine, as local businesses will always need local customers, even if the methods to find them will change. Personally, I’m already looking into using Facebook and Twitter. Please do, I’d like to read your thoughts on the matter, and I’m sure others would too. Topics like this interest me because I’m always keen on trying to stay ahead of the pack and ‘future proof’ my business as much as is possible, and this will always involve a certain element of going with the flow and adapting to whatever changes in SEM get thrown at us. I dont think G will go full Pay to Play in Local yet, but I would not be surprised to see more ads than Local in a year or so. Google knows there is big $$ in that area and there isn’t many times G doesnt jump at the chance to monetize and collect more. One of the best ways to preempt Pay to Play in Local is to diversify web traffic. Attain traffic/leads from other sources besides Google. There are certain industries where niche directories drive a good amount of traffic, YouTube, Facebook, Angies List, eBay and hundreds of others. It is going to depend upon the business and its goals, but it can be achievable. I agree. Not sure how many true-blue niche directories drive significant traffic, but of course they can drive some traffic, and can be pretty important to customers’ due-diligence. Mooning a Lion! Never heard that before – what a hoot! Have somewhat switched my notion on the idea of advertising in the local pack. The purist in me wants it organic, the realist says there’s so much spam in it in some industries, it shouldn’t even exist. So all Google is doing is turning the local pack back into the yellow pages, just a thin digital edition. In the “old days”, no-one liked paying the YP big bills, but at least biz owners knew what they were up against if they weren’t in that yellow book. And many made that choice willingly. I think the “free stuff” mentality of the Internet let a few people get lazy and they forgot the consistent effort it takes to market a business. Things are just coming full circle. Pay to play. Pay Google or pay your digital marketing agency. Either way, it’s pay – like it has been for centuries. Good article reminding folks the local pack isn’t the be all and end all. And that what makes it all work is a *strategy*! Great point re. “free stuff” thinking, Margaret. I’ve sure noticed that thinking, too. Business owners can’t expect to get business just by being in business. The time when you could rank well in Google by just creating your listing was a holiday from Web history.